How Much Does A Dog Cost? The Costs of Buying and Owning a Dog. How much does a dog cost? 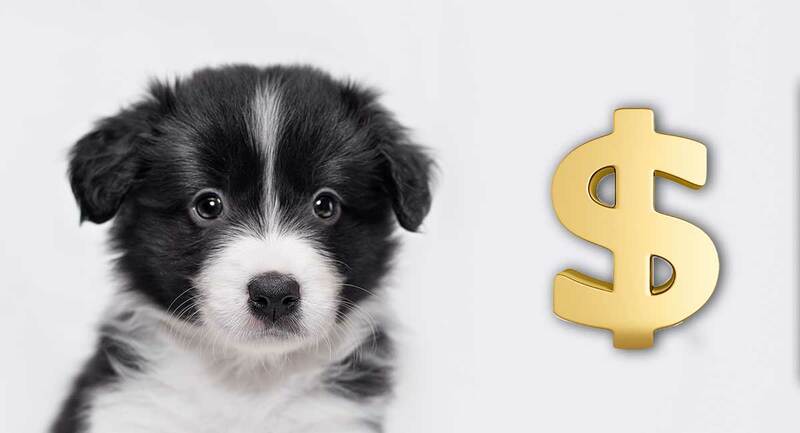 From the average puppy dog price to feeding, insurance, supplies, grooming and more, we break down the average cost of a dog. So you want a furry companion as part of your family? Maybe you’ve just moved into your own home, or your child is the right age for a pet. Before you jump right in when you see that cute puppy face you need to consider your budget. It’s not just the new dog price. The costs of caring for your dog will add to your monthly expenses. You’ll need dog food, supplies, and of course, money to pay the vet. Maybe also funds for training and doggy care if you’re not at home for most of the day. How much does it really cost to own a dog? Let’s break it down so you can work out whether you’re financially ready to bring home a new friend. Your first expense will of course be the cost of the dog itself. This could be the price you pay for a young puppy, or the adoption fee you pay for a dog from a shelter. Dog price can vary greatly, depending on whether you adopt or buy, the age of the dog, what breed you get, and the breeder you buy the dog from. The price of dogs and puppies has an extremely wide range. Most of you will be looking for a puppy, and they cost anywhere from around $300 to $4,000! When it comes to buying a puppy, a low price can be a warning sign. It could mean that the breeder has not invested the time, love, attention and money that they should have in caring for your pup and their parents. What Goes into Breeder Cost? Good breeders invest hours and dollars on raising their dogs right and taking great care of them. Before breeding they have health tests done on the parents to rule out potential genetic conditions and you can ask for the relevant certificates. They also ensure that their dogs get all the regular veterinary care they need. Usually the puppies have already had health checks and their first vaccinations. The cost of breeding puppies is then in part rightly passed on to the new owners. Whatever you do, don’t be tempted by the cheaper prices for puppies at pet stores. Pet store puppies usually come from puppy mills, where animals are often neglected and treated cruelly. You can find out all about selecting a good breeder in this article. The young dog price will be more if you’re buying a pedigree AKC registered dog than if you’re getting an unregistered dog. But it might save you on vet’s bills in the long run. The breed of your chosen pup will have a big effect on their price. There are a few different reasons for this. A lot has to do with demand, but some also has to do with health. 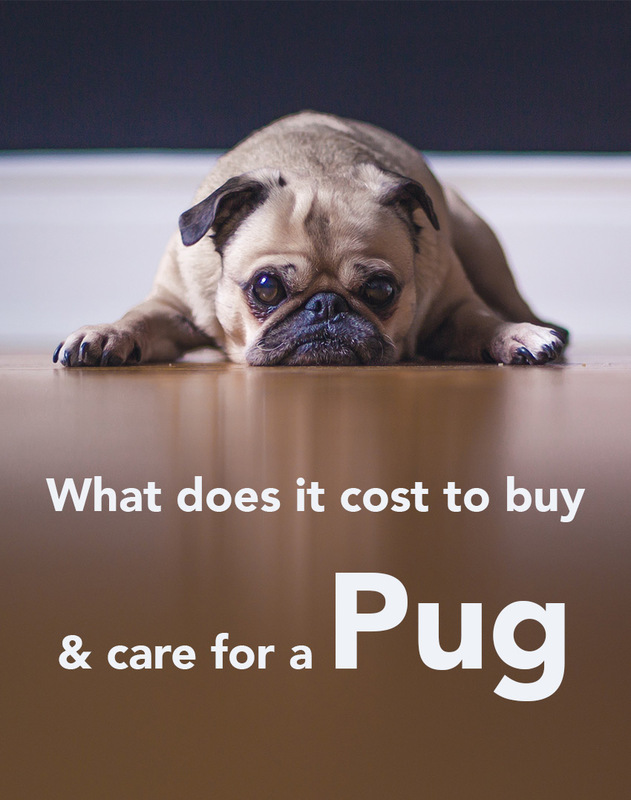 Dogs like Pugs can cost upwards of $1,500. They are in high demand and also have a lot of health problems. Pomsky – A Siberian Husky Pomeranian Mix! Furthermore, some breeders have been accused of cashing in on the new ‘designer’ mixed breed dogs, which keen new owners will pay big bucks for. A Pomsky for example could set you back at least $2,500! Others have to charge a lot of money for their puppies because breeding them causes great expense. Certain breeds like Bulldogs have been so far removed from their wolf ancestors that they can no longer produce puppies naturally. Most bulldogs are born by c-section, and the costs of this operation are high. Often upwards of $2,000. Adopting a dog is usually much cheaper than buying one when it comes to the initial outlay. The ASPCA’s adoption fees for dogs are between $75 and $250, with higher fees for younger dogs. This fee usually includes vaccinations, veterinary check-ups, and possibly also sterilisation. Different animal shelters charge different adoption fees. The dog price at almost all shelters will be lower for older dogs, because they’re not as “adoptable” as puppies. The adoption fee will go towards supporting the rescue centre you’ve chosen, and in most cases will not even begin to cover the costs they incurred whilst your new friend was in their care. Your adopted dog may however cost more in terms of training or behavioral classes as they could have picked up some bad habits with their previous owners. The initial dog price is however only the start of your expenses. There are a lot of expenses in owning a dog. Firstly, there is the day-to-day cost of feeding your dog. Then there are quite a lot of supplies, like toys and beds, you’ll need to buy for your new pet. You will also need to consider routine costs such as grooming, preventive medicines, insurance, training and day care. And don’t forget the dog license fee charged in most cities and towns. 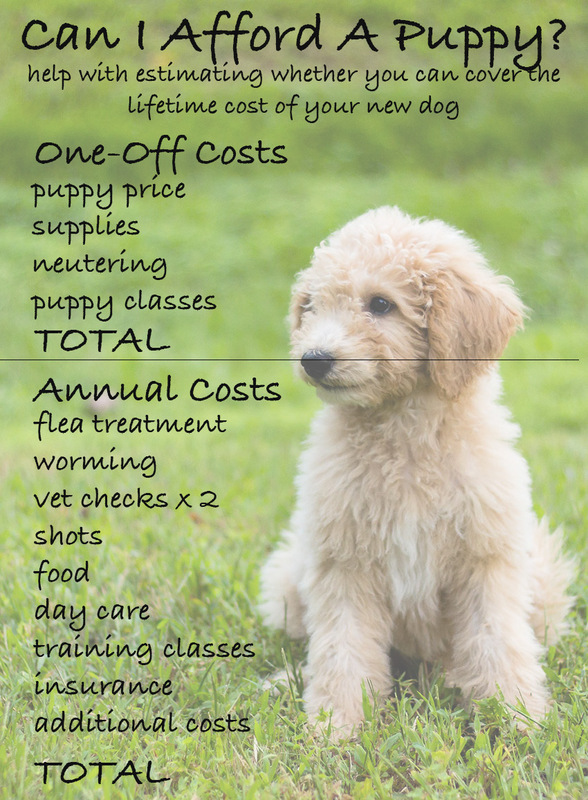 All of these dog costs will vary according to factors like your own lifestyle, choices and location. Also the breed of the dog you decide on. Let’s start with something simple: food. The cost of dog food depends on the brand as well as where you buy it. 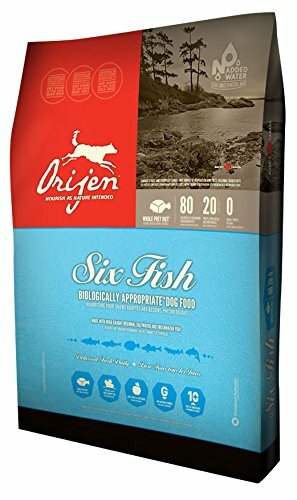 Lifetime dog food costs mount up extraordinarily. A survey of 1000 dog owners by the American Kennel Club found that the average amount spent on food was $446 per year. This number will of course be lower if you have a smaller dog and higher if for a larger dog. You may be able to reduce the cost of dog food by buying in bulk, or by getting a member card at the store where you buy dog food. Never try to reduce costs by buying low-quality dog food. A poor diet can have a detrimental effect on your dog’s health in the long run, resulting in higher vet bills. Check out these articles on the healthiest foods to feed your dog. When you first buy your dog, you will need to pick up a lot of dog supplies. From the essentials to all of those lovely toys and games. You can have some control over the amount you spend by shopping around and choosing cheaper options. But ultimately there is a big outlay. Let’s assume you’ve just brought your new puppy home. If you total up the cost all these items on Amazon, you’ll be spending at least $200 just on your starter supplies. 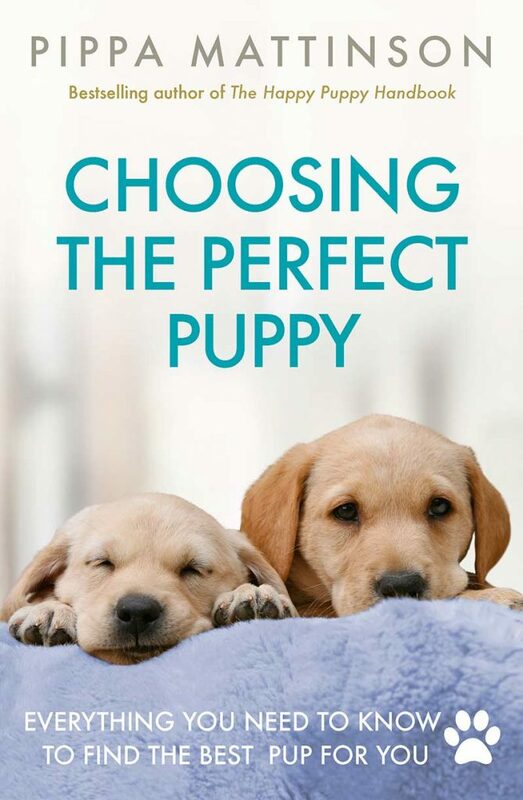 This really is the bare minimum list of puppy items you’ll need. Most of us will want to get more toys and games to keep those nippy puppy teeth busy. 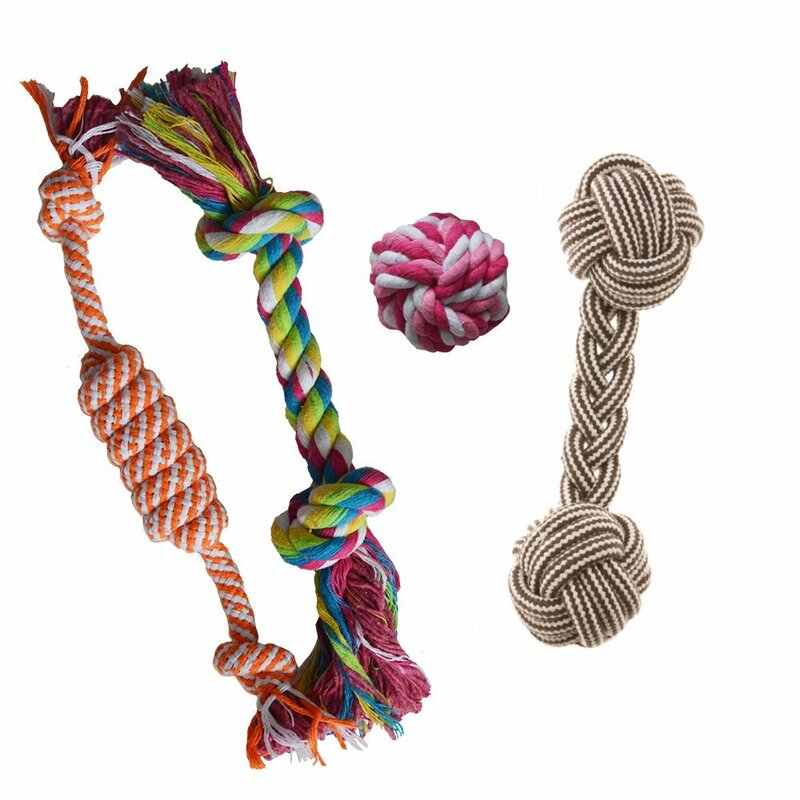 Once your puppy is all grown up you’ll need to replace many of these items in a larger size. So at around 18 months old you will have a similar outlay again. You can save money on some items by buying larger sizes initially. 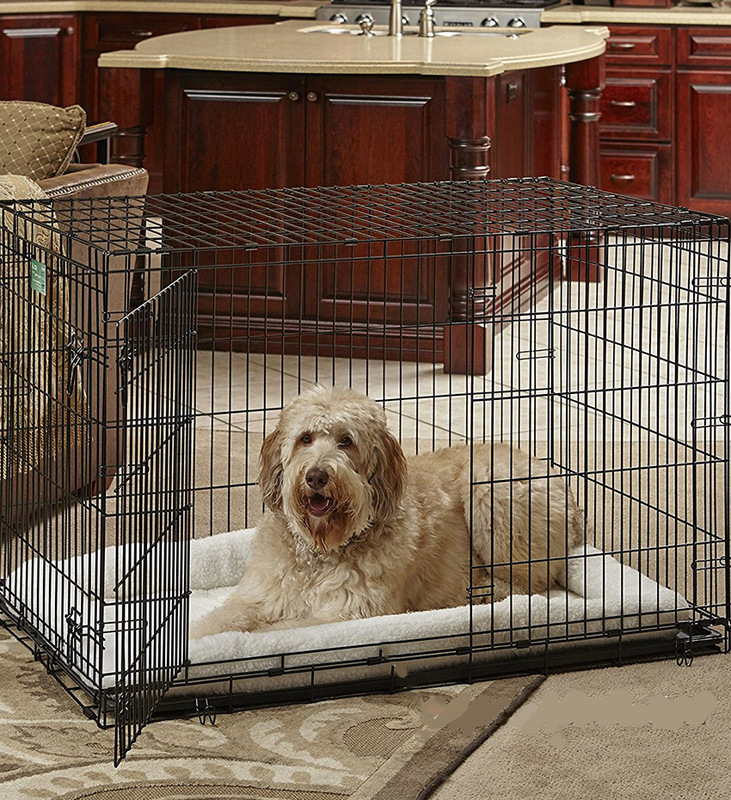 Like a full sized crate, but with a divider so the pup isn’t tempted to use it as a bathroom as well as a bedroom! Another way to save money on supplies is to look at online auction or sale sites that offer preloved goods. Or ask around among your friends. They might have puppy equipment going spare if they have an adult dog they got as a puppy. So, if you bring a puppy home at eight weeks old, you’ll have a lot of equipment costs over the years. The initial cost and then upgrading everything when they are a year to 18 months old. Many of the items will also have to be replaced every year or two as they get worn out. Next you need to consider dog training. How much does it cost to train a dog? The cost of training a dog varies a lot depending on your location, your puppy’s breed, and your own experience or willingness to learn! The AKC dog owner survey found that owners spent an average of $340 on training fees and supplies. However, when it comes to training costs, there is a wide range. 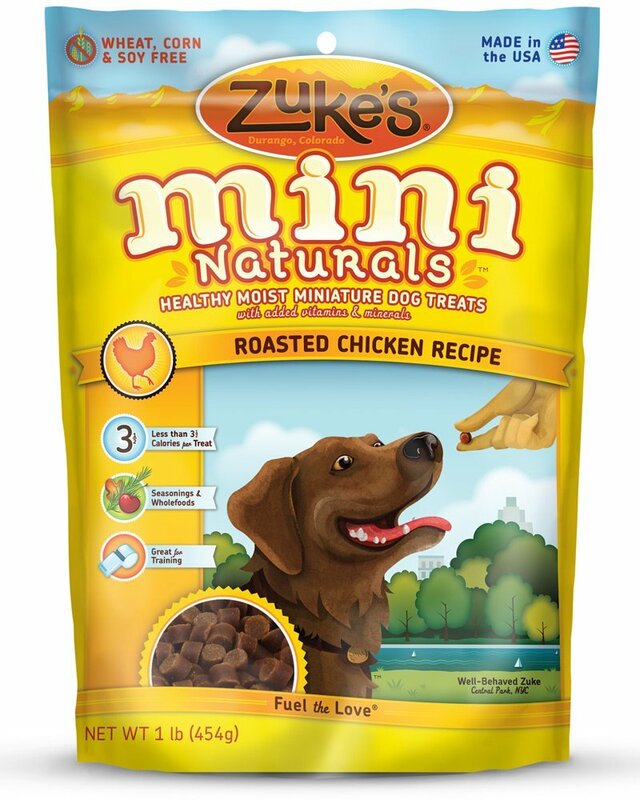 You can train your dog yourself at home with nothing but time and a bag of treats. But if you have never trained a dog before, or if you have a breed that is difficult to train, you may want to sign up for a training class. The price of training classes varies between trainers and location. Group classes will always be cheaper than a private class. 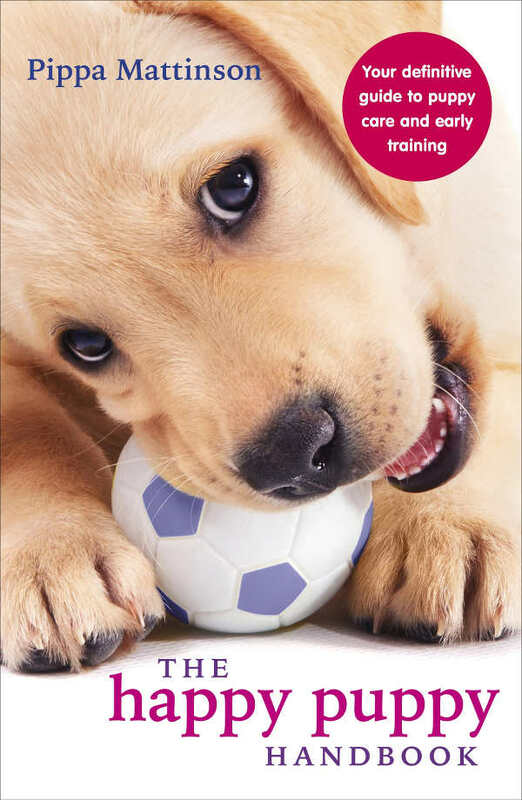 Some trainers may also ask you to buy specific training aids like a clicker, a long lead and a short leash. According to this website, group classes can cost from $40 – $125, and private classes from $240-$600, for around six sessions. There is also the option of dog obedience schools, where your dog lives in for a couple of weeks and this can set you back $950-$2 500. Also don’t forget the hidden costs of transport and the time you have to put into your dog’s training – whether you take him to classes or train them yourself. You might even have to get someone else to do it for you if you work long hours. And what about doggy care if you work away from home? If you work away from the home, you’ll need to think about what your dog is going to do during the day. You also need to consider who is going to look after your dog when you want to go away for a weekend or on holiday. Adult dogs should not be left for more than 4 hours without access to a backyard to do their business. Puppies should have company for most of the day, especially when they’re still being potty trained. You have three main options for doggy day care. One is a doggy day care center. There your dog will be looked after, get to play with other dogs and get entertained. You drop him off when you leave for work and collect him afterwards, just like a kid’s nursery school. This is usually the most expensive option. Cheaper options can be dog sitters or dog walkers. The cost will depend on how long you employ them to take your dog out for. One way to reduce these costs is to sign up to a dog sharing scheme. These carefully vet and match together potential dog owners with people who love dogs but aren’t able to care for one full time. You pay an initial registration fee, but after that it’s totally free although heavily based on trust. You’ll also have to budget for a dog sitter or a boarding kennel when for when you go away. PetCareRX give the price at between $25-$45 per night for traditional boarding kennels to $50 and upwards for a luxury doggy hotel. Another option is to ask a neighbour or a friend (that one who greets your dog first when they visit) to look after your dog while you’re away. You can also choose to book into pet-friendly accommodation and take your furry friend along on the family break. The next item on your dog cost list is grooming. Some dogs only require bathing and brushing, so it’s easy to groom them yourself at home. Don’t forget to factor your time in for this as well. Dogs with long hair like Shih Tzus, Pekingese and Poodles often need to be taken to the groomer regularly to be clipped. The least expensive dog grooming service (a bath and a haircut) at Petsmart costs $29. Say you take your dog to the groomer every 6 weeks, you will spend $232 on grooming each year. Now we’re ready to take a look at dog costs in relation to your companion’s health care. And veterinary costs for your dog can really mount up. Most of us don’t get a dog for breeding and will want our pet sterilized within the first year. According to the AKC, the average cost of spaying or neutering a dog is $160. The price will vary depending on the size of your dog and the veterinarian you visit. The ASPCA has a network of low-cost spay/neuter clinics around the country. If there is a low-cost clinic in your area, you may be able to to spay or neuter your dog for 50-75 percent of the price that a regular veterinarian would typically charge. Many low-cost clinics offer an even lower price for dog owners who receive public assistance, such as disability benefits, food stamps, and Temporary Assistance for Needy Families (TANF). In New York City, for example, the ASPCA spays and neuters dogs for only $5 for owners who show proof of public assistance. It’s important to consider whether you actually want to spay or neuter your dog, as there are some potential reasons you might want to keep him or her intact. But this decision should be made for reasons beyond the financial. Average cost of vet visits for a dog? Depending upon where you live the cost of a vet visit will vary, but will usually be at least $60. Vaccinations against rabies and other viruses that can affect dogs will come at an additional cost. The cost of the core vaccines in your puppy’s first year will add around $75 – $120 to your new dog price. If you adopt a dog from a shelter they will most likely already be vaccinated. Furthermore, it’s a good idea to have your pet microchipped during its first vet visit. After his initial vaccinations as a puppy, your dog will need regular boosters of the rabies vaccine. Some states require that dogs get rabies shots every year, while others only require a rabies shot every three years. The rabies vaccine typically costs $15 to $20. Dogs also need a yearly test for heartworms, as well as preventive heartworm medication. You may want to consider a flea and tick preventive treatment. There are also potentially annual dental cleanings, particularly if you are buying a breed with overcrowding problems, like a Chihuahua. The AKC survey found that dog owners spent an average of $423 per year on vet care. You might be able to reduce that cost by purchasing a pet health insurance plan. When working out the average cost of owning a dog, it’s important to look at insurance. The cost of pet health insurance is difficult to estimate, because it depends on a number of factors. The first factor in determining the price of insurance is where you live. Medical procedures for pets are more expensive in some states than in others. The higher the cost of pet health care, the higher the cost of insurance. The second factor is your dog’s breed. Dog breeds that tend to have fewer health problems will cost less to insure. We’ll get into more details about that in the next section. The third factor is how old your dog is. An insurance plan for a puppy will cost less than an insurance plan for an older dog. Finally, the price of a pet insurance plan depends on the type of coverage you want. The cheapest health insurance plans only cover accidents, like a broken bone. If you want a plan that includes preventive care, like vaccines and heartworm treatment, you will usually have to pay extra. The only way to know for sure how much a pet health insurance plan will cost is to shop around for quotes. There are some great online comparison sites that will let you pick and choose between different plans. We highly recommend choosing a plan which offers lifetime cover and that rolls over for existing conditions. If you don’t choose such a plan and your dog gets a chronic condition like diabetes, or one that requires multiple operations like hip dysplasia can, then you will only be covered for the duration of the policy. This can lead to crippling costs and potentially heartbreaking decisions when the policy expires. The costliest dogs are those that have a high purchase price or those that are likely to have more health problems throughout the course of the lives. Breeds with more health problems will rack up more vet bills and will cost more to insure. Certain dog breeds are more likely to develop serious health problems because of inbreeding or because they are bred to have certain characteristics. A 2009 study done in the United Kingdom found that every one of the 50 most popular dog breeds in the UK had an increased risk of some health disorder because of being bred to fit certain physical characteristics. Which Breeds Are Most at Risk? 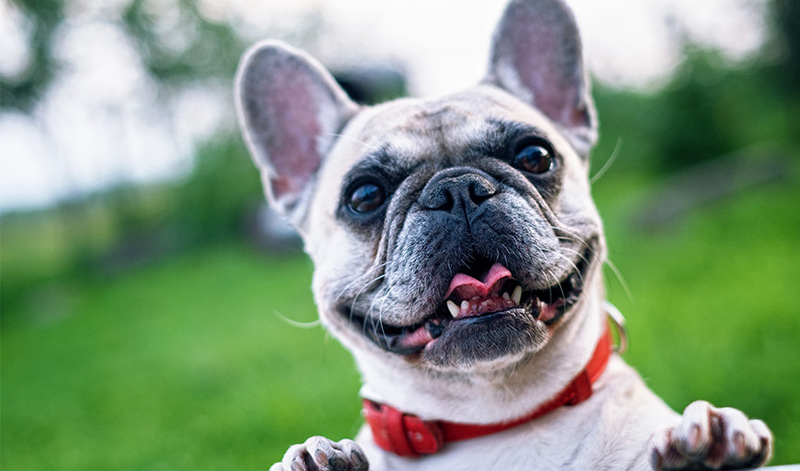 The researchers concluded that the Miniature Poodle, the Pug, the Bulldog, and the Basset Hound had the highest associations of disorders as a result of their breed standards. Other breeds to avoid are those with exaggerated conformation. 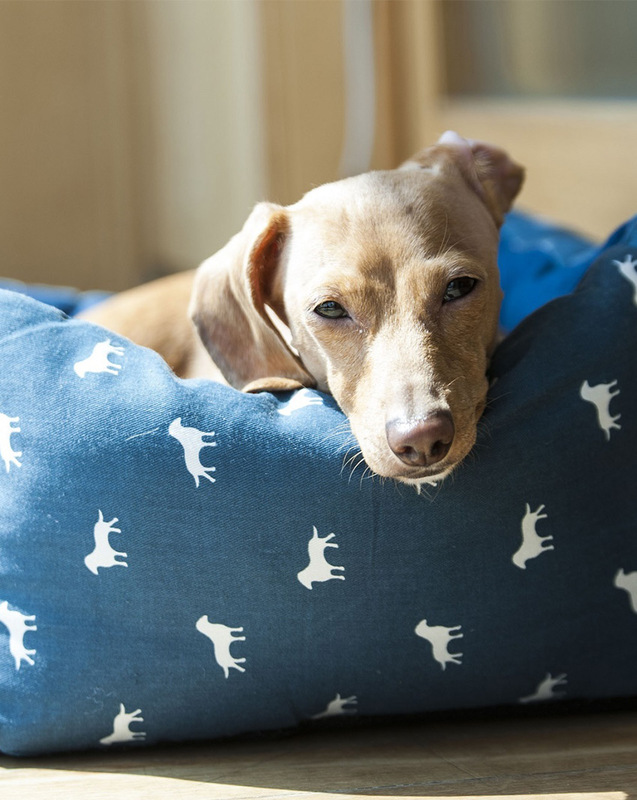 Such as the very long backed Dachshund, who is prone to paralyzing intervertebral disk disease. Breeds with potential health problems can be very expensive to insure and in some cases providers will not offer full cover for certain breeds. You can find out all about how to pick a breed of dog with a health conformation in this article. 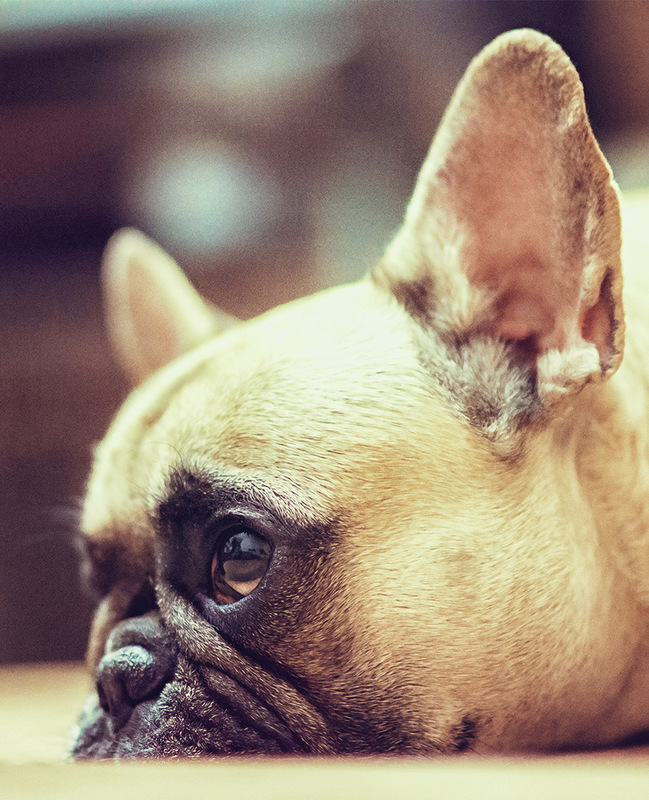 Flat-faced, or brachycephalic, dogs are those most likely to develop severe health problems. Dogs with flat faces have become very popular in recent years with their big eyes and cute baby-face expressions. They also appeal to some people because they need less exercise. Brachycephalic breeds include, among others, the French Bulldog, Bulldog, Pug, Boxer and Shih Tzu. The reality is that brachycephaly is a man-made abnormality in jaw structure from selective breeding. Short-faced dogs suffer from various health issues, mainly because it’s difficult for them to breathe. The severity of their problems increases in relation to the how much their nose is shortened. And some breeders have been aiming at breeding dogs with flatter and flatter noses! Vets are encouraging the public to take strong stand against this trend. The inability of brachyencephalic dogs to exercise much and the typical snorting and snoring are actually because they can’t get enough oxygen. Included in the potential health problems are dental problems, obstructive airway syndrome, and infections in the skin folds under their eyes. Because of their protruding eyes they often get to eye ulcers and infections and can develop brachycephalic ocular syndrome. They also tend to faint easily and, because of their shortened mouths, their cooling system doesn’t work very well and they’re more prone to heat exhaustion. Some of the problems can be corrected surgically but it involves expensive, major surgery. So the cuteness of the flat nose comes at a high toll and these pups seldom reach old age. They also come at a high price for the owner – not only financially, but also emotionally when you have to watch your pet suffer. So you can bring down the cost of dog ownership by choosing a healthier breed. There are a few other steps you can take to reduce costs. We’ve already discussed cost saving by adopting rather than buying and choosing a breed with low grooming costs. You can also save by looking for previously used dog supplies from people who no longer need them, and shopping around if you need services like training, grooming and day care. To save in the long run, you should also never neglect preventive healthcare. Firstly, make sure that your dog gets all the basic vaccinations to avoid illnesses that could lead to huge veterinary bills or even be fatal. Yearly wellness checks are just as important for dogs as they are for humans. Potential health issues can be detected early – and treated before they become a serious health issue that’s extremely costly to treat. Other important components of preventive healthcare include feeding your dog a healthy diet, taking care not to overfeed them, good grooming, and exercising them regularly. You should also brush your dog’s teeth regularly. Veterinarians offer dental cleanings, but you can brush your dog’s teeth yourself with toothpaste designed for dogs. Now that we’ve looked at all the initial and ongoing costs of owning a dog we can answer the question “How much does a dog cost?”. 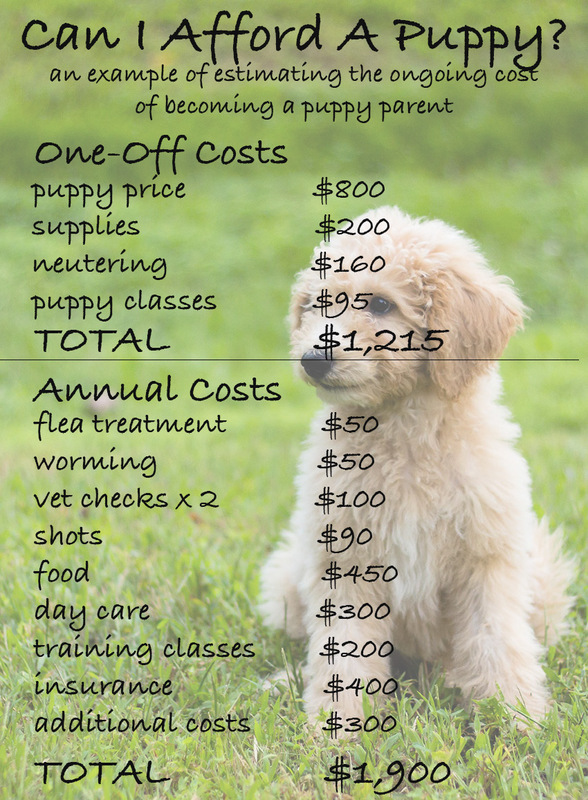 If you take into account all of the factors shown above, the initial cost of a puppy will often be in excess of $1,000. Then you’re facing varying ongoing costs depending upon the size and breed of dog you’ve chosen. It’s estimated that the lifetime cost of a dog is in the region of $10 000 – $15 000. A dog with healthy conformation, health tested parents and kept at a low weight, will incur fewer costs as he grows up. Get your pen ready and put in estimates of all of the costs into this handy form. To estimate feeding costs, decide upon your desired brand. Costs vary hugely between manufacturers so make sure not to underestimate. For veterinary related costs, give your local animal hospital a ring. They will be happy to help you when they see that you’re taking your decision seriously. When calculating training costs ring a couple of local classes and ask for an estimate. Assume that you will need puppy socialization classes, basic puppy training and then maybe a six week refresher training course each year. 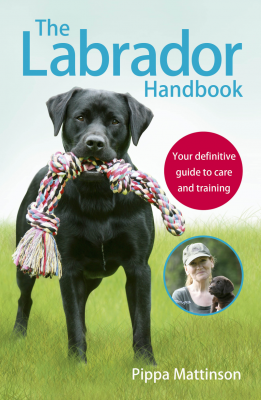 If you’re keen to try obedience or agility with your older dog, take that into account in your calculations. You now have an estimate of how much your dog will cost you. One can never get to an exact amount because it depends on so many factors and we cannot foresee the unexpected. However, you can safely assume that it will cost you at least an additional $1000 – $2,000 a year. The best way to know what you’re letting yourself in for financially is to do the math beforehand. I hope you’ve found the above information useful in working out how your ideas for your new furry friend add up. Do you have enough disposable income to cover those costs? As well as enough to put aside in an emergency fund so that unforeseen expenses don’t have to lead to heartbreak? If the answer to these questions are a confident yes, then you’re financially ready for a dog. Don’t forget to also consider whether you really have the time for a dog. And are prepared to make the necessary lifestyle changes to look after your dogs needs. AKC. Costs of dog ownership. American Kennel Club. AKC Staff. 2019. First-year puppy vaccinations: A complete Guide. American Kennel Club. ASPCA adoption center in NYC. ASPCA. Low cost spay/neuter programs. Ascher, L. et al. 2009. Inherited defects in pedigree dogs. Part 1: Disorders related to breed standards. The Veterinary Journal. BBC. 2016. Vets warn people against buying “flat-faced” dogs. BBC News. Bovsun, M. 2019. 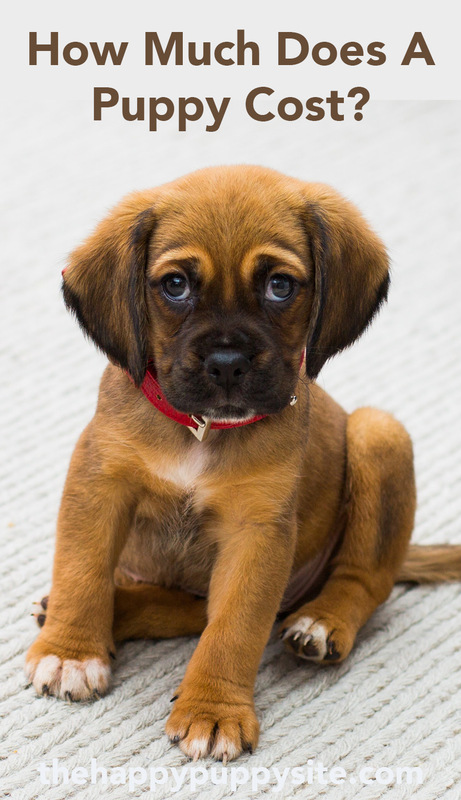 Your puppy’s first vet visit – what to expect. American Kennel Club. Costhelper. 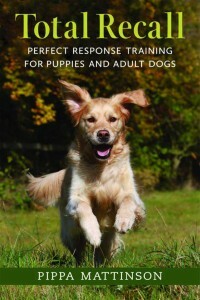 How much does dog training cost? Costhelper – Pets and Pet Care. Reisen, J 2017 How Much will you spend on your dog in his lifetime? American Kennel Club.